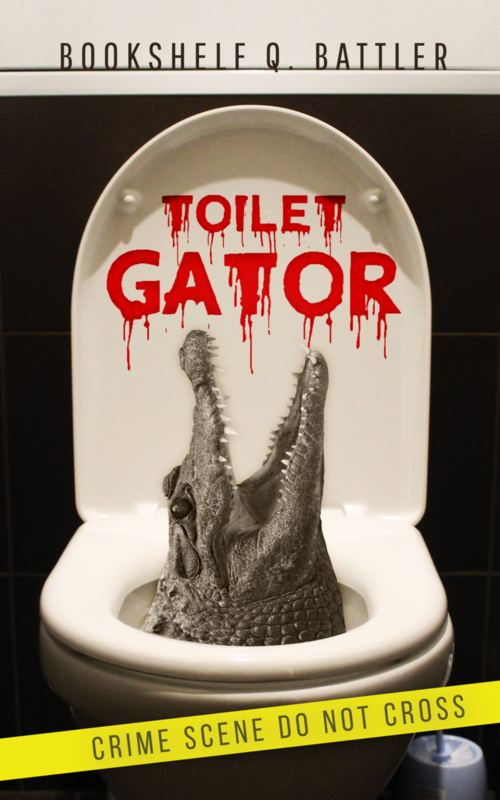 Toilet Gator Chapter Notes – Chapter 105 – Toilet Gator: The Blog! OK, I’ll admit it. The Dumb Dad thing was my chance to crowbar in a whole commentary about sitcoms portray fathers as idiots. Sure, there are plenty of dads who are dumb, but aren’t there some who are smart? Can’t there occasionally be a smart dad? And why are moms always portrayed as geniuses? Isn’t there at least one dumb mom out there? Do you think the professor was tripping balls or did that conversation with Sally actually happen?